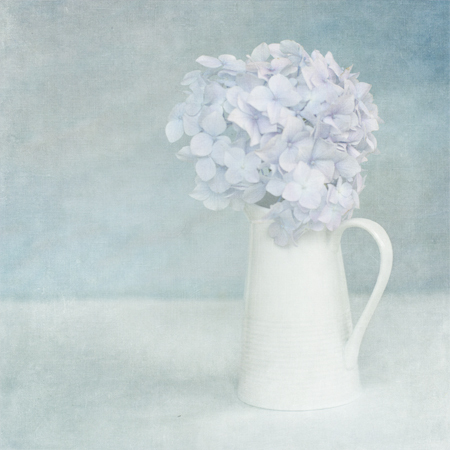 I am enjoying playing with the new Spring Flypapers, although we trialled them extensively prior to release it’s always fun coming up with new combinations and finding out what works with a certain style of photo. Over in our Flypaper flickr group there’s a thread where you can tell us which your favourites are from the new pack so far, we’d love to hear from you. Apple Moss @Overlay 75 % toned blue using a hue saturation adjustment and gently masked off jug and flowers. 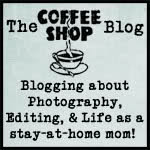 This entry was posted on Wednesday, April 20th, 2011 at 7:06 am. 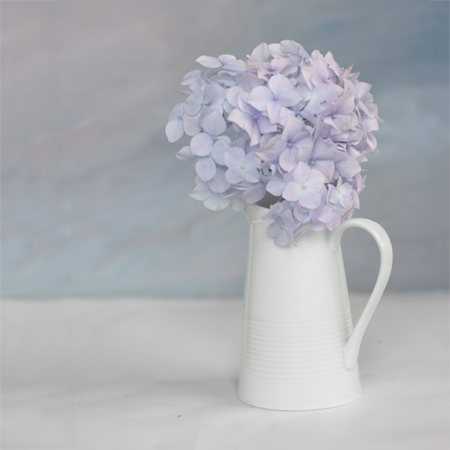 It is filed under Blog, Uncategorized and tagged with hydrangea, painterly, Spring Painterly Pack. You can follow any responses to this entry through the RSS 2.0 feed.